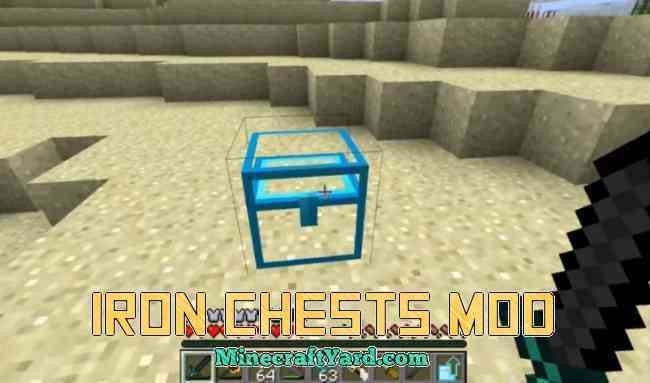 Iron Chests Mod 1.13.2/1.12.2/1.11.2/1.10.2/1.9.4 provides a luxury to have different boxes in the game. 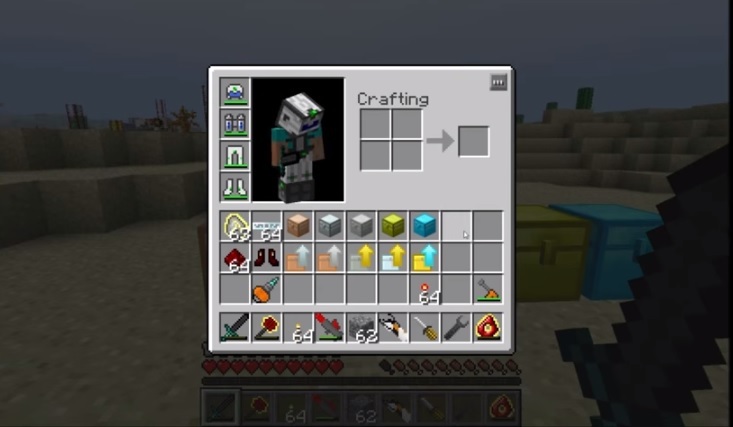 Some fans would argue that these features are also available in some other mod but its like that. 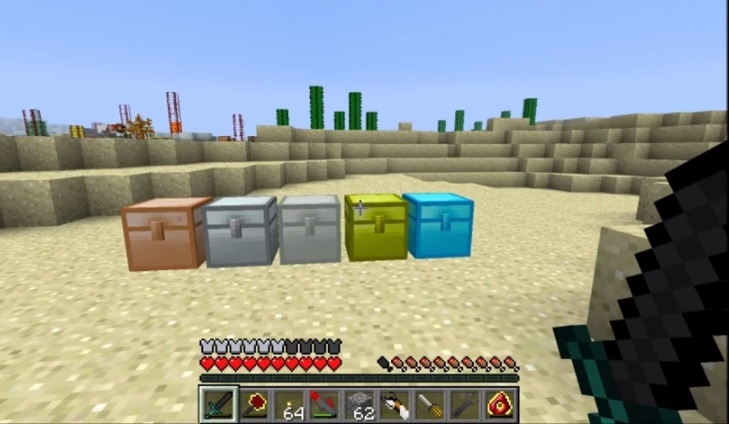 The modification provides several boxes such as iron, silver, gold and diamond. The main attraction is the crystal one which will be transparent from inside and can be seen inside. The Crystal one is complete visible from the inner part and supports all the animation. The best feature is to storage area which is quite huge. 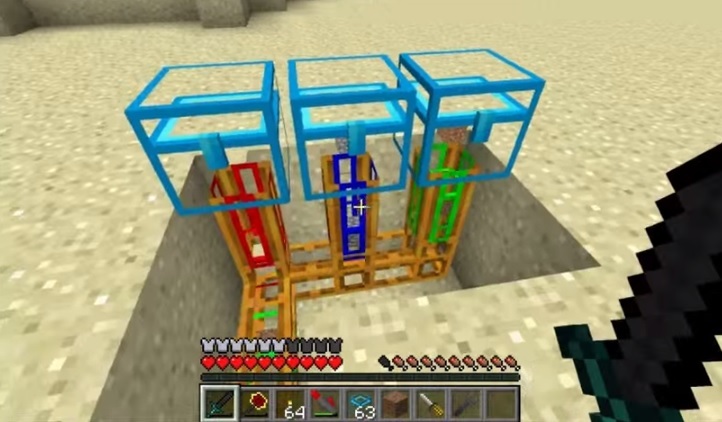 You can upgrade this one by following few steps and use them in your game. The development is ninety percent complete with some more features expected in the upcoming version. We would like to mention one thing that we do not spread fake or broken links. We have a really strict habit to check each and every tool with antivirus and malware bytes software. If you have any suggestion then please let us know through comment section. We will take it into consideration.